D-Series.org is the premier Honda All Forum on the internet. Registered Users do not see the above ads. Most users ever online was 3,591, 01-09-2016 at 11:07 AM. Shopping for replacement halogen headlight bulbs can be confusing, with a plethora of options available. We break it all down for you here. Shopping for replacement halogen headlight bulbs can be confusing, with a plethora of options available not just online, but at your local auto parts store. Before you decide which brand and model bulb you want to purchase, you’ll need to know what type of bulb your car needs. 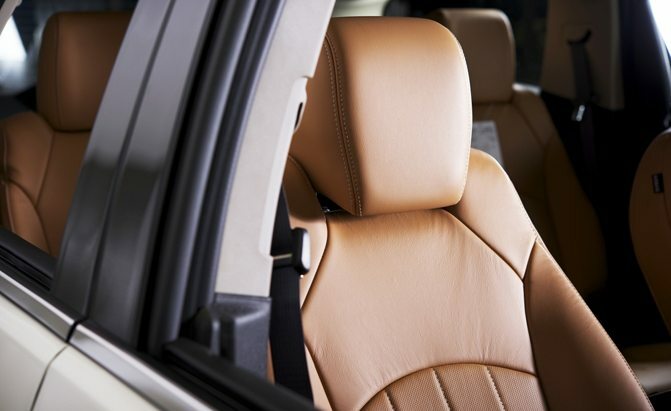 From there, you can narrow down the options available for your vehicle. Do you have more to add to this Top 5 list? 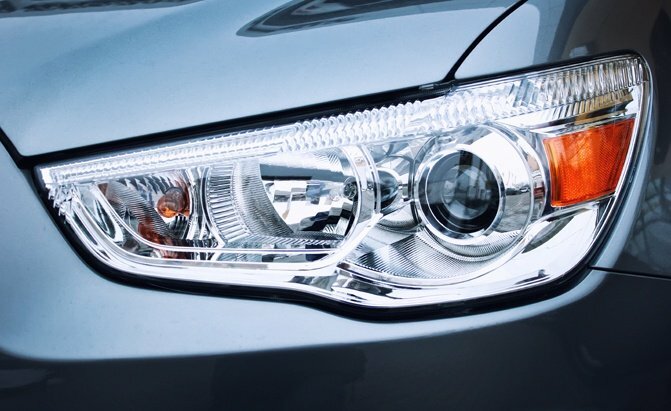 Read more about the Top 5 Best Halogen Headlight Bulbs at AutoGuide.com. AutoGuide is looking to get some valuable feedback from its readers through our 2018 Reader Survey. We know your time is also valuable, though, so we’re offering up the chance to win a $1,000 Amazon gift card to those readers who participate in the survey. By signing up with your email and taking the survey, you’ll be automatically entered into the prize draw. You must sign up and participate in the survey before Saturday August 11, 2018 in order to be eligible for the draw. We appreciate your feedback and wish you the best of luck in our Amazon sweepstakes! You can take the survey by clicking this link. Take the 2018 AutoGuide Reader Survey and Win a $1,000 Amazon Gift Card at AutoGuide.com. The Honda Civic Type R is going racing this year in the British Touring Car Championship. Honda and race team Halfords Yuasa Racing debuted the new Civic Type R BTCC racecar today, which will contest the full 2018 BTCC calendar. The team built two of the FK8 Type R-based race cars over the winter, and will unveil their 2018 racing livery on March 22nd at their factory. BTCC cars are built to series specifications which allow for 350+ hp 2.0-liter turbocharged engines, making the latest Civic Type R a good fit for BTCC competition. Read more about The Honda Civic Type R Makes for a Mean Looking Race Car at AutoGuide.com. Do I Need to Change Motor Oil for Summer? All times are GMT -8. The time now is 02:12 AM. | Welcome to Forum, please register to access all of our features. vB.Sponsors vBulletin Security provided by vBSecurity v2.2.2 (Pro) - vBulletin Mods & Addons Copyright © 2019 DragonByte Technologies Ltd.
all custom images property of D-series.org. Better recognize.